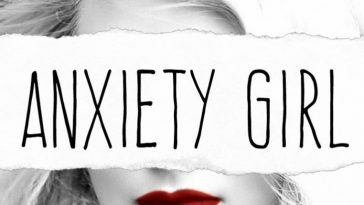 Meet Clara Andrews, a totally vacuous girl with a hangover… With a love of designer brands, a fantastic job at Suave, the latest big name to rock the shoe industry and the world’s greatest best friend, she thought she had it all. That is until a chance meeting introduces her to the most handsome man alive. Trying to keep the focus on her work, she finds her heart stolen by Michelin starred restaurants and luxury hotels. 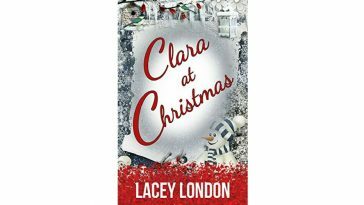 Clara reminds herself that inter office relationships are against the rules, so when a sudden recollection of a work’s night out leads her to a cheeky, charming and downright gorgeous barman, she decides to see where it goes. 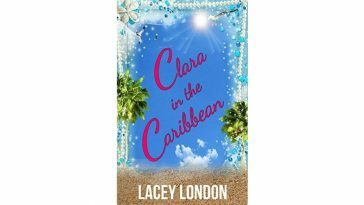 Join Clara as she attempts to flirt her at through the dangers of dating two men, landing in and out of trouble, re-affirming friendships, discovering truths and uncovering secrets along the way. The title of this book speaks true to it’s words as we most certainly meet the one and only, Clara Andrews. 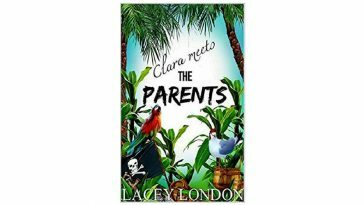 This introductory novella acquaints all that chooses to read this book with Clara, her friends, her job as an assistant fashion designer, her love for shoes and alcohol and her love life. 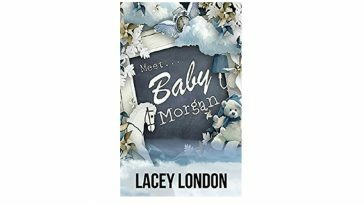 I had been meaning to read Lacey’s book for almost a year now and as soon as I picked up this book, I knew that I was going to completely fall in love with this series and ended up finishing this book in the space of at least 2/3 days. Clara is an incredibly relatable person who makes many mistakes, drinks way too much alcohol and spends too much time in front of a takeaway menu than an actual kitchen. 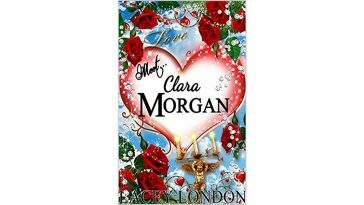 Clara lives in London with a fabulous career in the fashion industry with her two best friends, Marc and Lianna. She lives in a rather compact apartment by herself where she enjoys alone time with a lush bubble bath, a glass of champagne and fake tan. Although she enjoyed the solo life, Clara still wants that special somebody in her life and just her luck, she meets a rather handsome man whilst having post-tequila vomit in her hair and Pepto Bismol down her shirt. Could this be her chance at love? Or just a rather humiliating encounter? The handsome man who goes by the name of Oliver happens to be a designer from America and was hired to help revive Suave and bring their new clothing line to life. Clara struggles with Oliver being a part of Suave as she can not possibly start a relationship up with her business partner. Although she can’t reveal her true feelings, Clara and Oliver work perfectly together as they create the upcoming seasons designs. Being JUST business partners soon becomes an impossible task as their feelings for each other become crystal clear after dinner dates in the fanciest of restaurants. However, before Oliver opened up to Clara, she already began dating a bartender, George, she had met during a night out. Trying to find a way to let George down easily, an awkward encounter happens and Clara worries that she may have just lost the man who could complete her life. Clara Andrews has the life I could only wish for and reading this book just made me feel so motivated to get a life as bliss as the one I’ve been reading about! Clara’s friends Marc and Lianna are also such a perfect pair of friends. Marc is the guy all girls need, he has a rather feminine side to him and isn’t your typical man’s man, however, he ends up with a woman completely out of his league but they end up being the perfect match! Lianna is a girl’s dream best friend, she is incredibly beautiful, works with Clara so they see each other every single day with lunch breaks at the Bistro, nights out on the town and lounging around Clara’s apartment with a good movie and an unhealthy take-away… What more could a girl ask for in a best friend!? It’s impossible to dislike these characters as they each have such unique personalities and you feel yourself relating yourself to them and developing a life for each character. 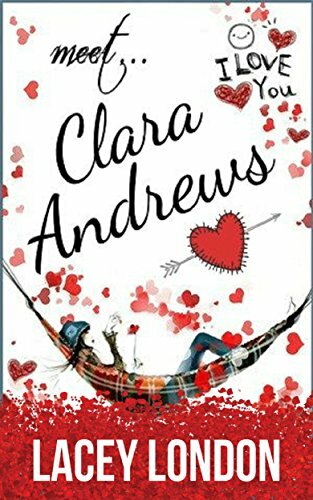 Meet Clara Andrews is wonderfully written and full of hilarious, cringe worthy moments that make you laugh out loud. The story-line is simple yet has many twists and turns to keep you turning the pages and sparking your interests. 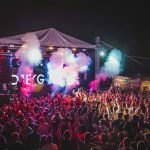 This series is not one to miss! 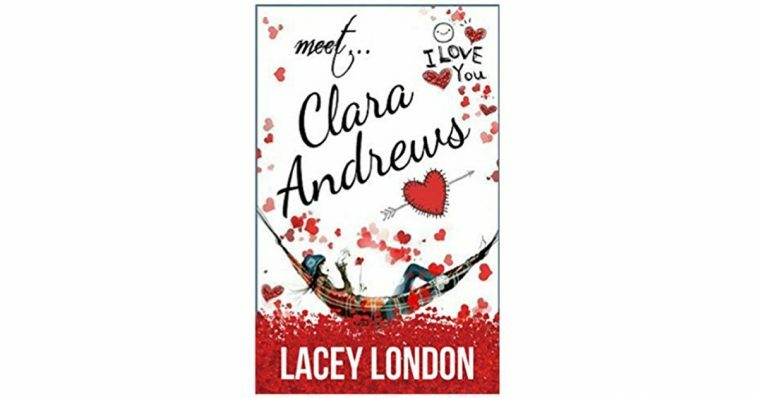 Have you read ‘Meet Clara Andrews’ by Lacey London? Let us know your thoughts in the comments below or tweet us over at @Fuzzable!